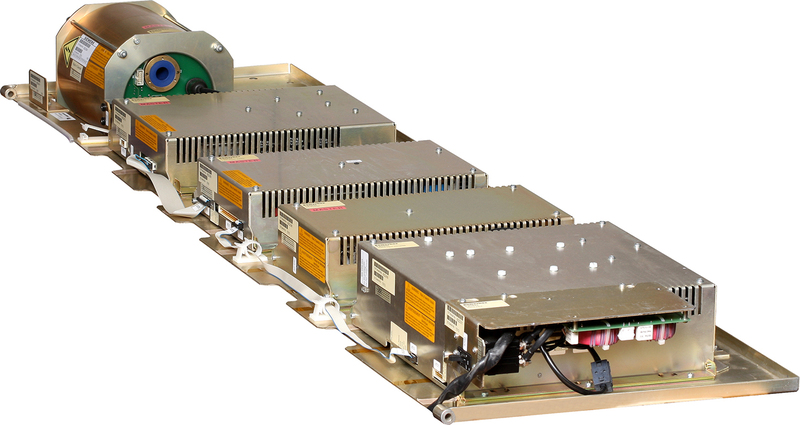 Extreme personal safety and high quality standards are what is significant for Medical Power Supplies. There are very many applications and different types of electronics used in the medical field. Everything from measurement and instrumentation equipments, packaging solutions, x-ray machines, life supporting machines to devices for medicine distribution, etc. The list is long and the power and voltage requirements are very different, but they all have in common that one has to pay attention to personal safety and quality. Typical characteristics of Medical Power Supplies: Personal safety standards, many different voltages and power solutions used depending on applications. Powerbox's experience: Power system for x-ray machines (mammography) power, supplies for instrumentation, packaging, etc.